Honey’s versatility is not the only thing that makes it unique. There are more than 300 varietals of honey in the United States alone, each with a distinct flavor profile and color based on the floral source where the bees collect the nectar. 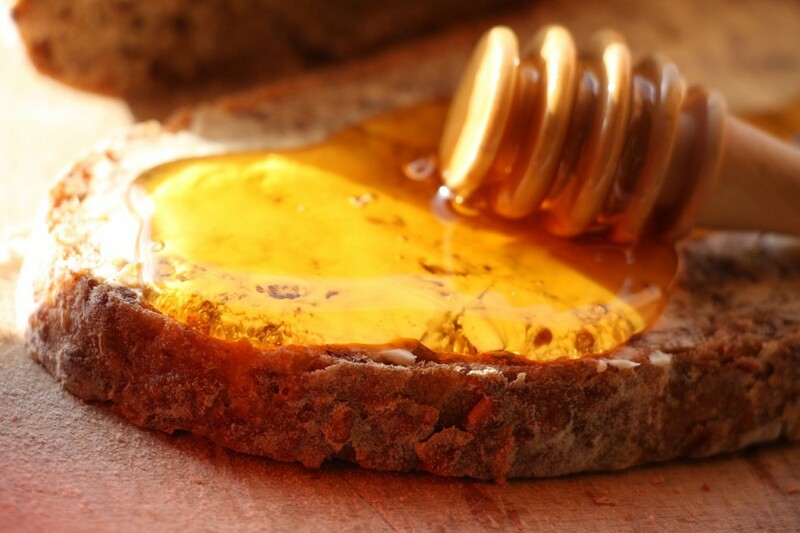 As a general rule, light-colored honey is milder in taste and dark-colored honey is stronger. Fun fact: to make one pound of honey, a honeybee needs to tap 2 million flowers. No wonder they’re called worker bees.